These are the pistons you need if your building a serious 5.0L/302/351W with Twisted Wedge® heads. Trick Flow® forged pistons are specifically designed to work with Trick Flow® Twisted Wedge® and Track Heat® cylinder heads. 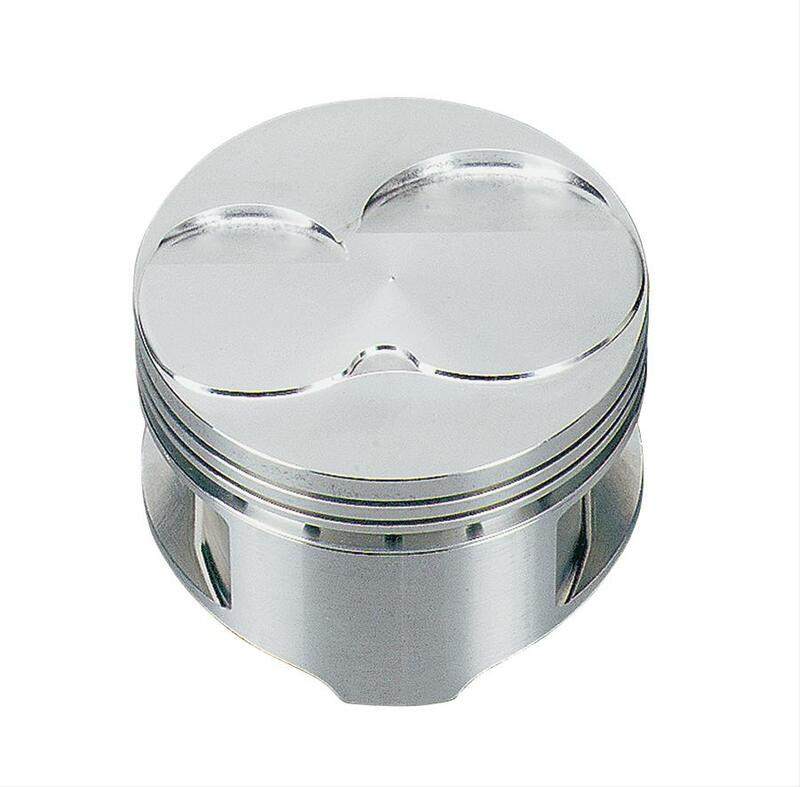 These fully skirted, lightweight pistons are precision-machined from premium 4032 aluminum alloy. They perfectly match the unique chamber and valve angles of the Twisted Wedge® heads, making them ideal for more serious engine buildups. Approximate compression ratio: 5.0L/302 Block,10.0:1 with 61cc chambers. Approximate compression ratio: 5.8L/351 Block, 393 stroker,12.25:1 with 61cc chambers. Piston Style: Flat top, two valve reliefs. Compression Distance (in): 1.600 in. 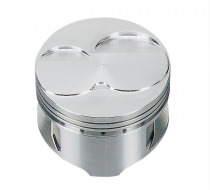 Piston Head Volume (cc): +2.00cc.